I was good at pretending it wasn't there...I guess it would be easier to tell people my mom was diagnosed with cancer, or suffered from congestive heart failure. People can understand cancer. Both cancer and heart disease are damn near celebrated with the many campaigns, fund raising walks and clothing paraphernalia to don. But I never like to disclose the fact that my mother had been diagnosed as the following: schizophrenic, manic depressive, bi-polar and mentally ill to name a few. But in reality, my mother actually suffered with DEPRESSION. Maybe in a few years the powers that be will come up with even more labels to make people like my mom feel isolated from society. Fingers crossed! She didn't allow Mental Illness to Stop her Shine! But, really I never knew what to say to people when my mom had an “episode”. Episode is another term we used to describe what my mother was experiencing when she was in a manic-depressive state. 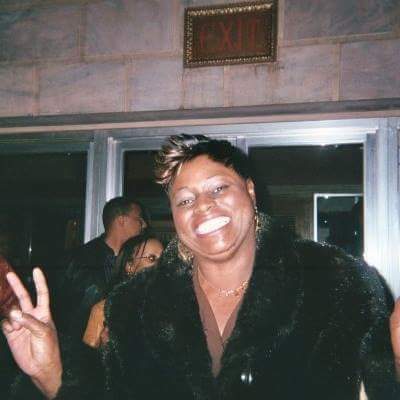 I never wanted to share with the world that my Momma was experiencing a psychotic break and her mind decided to drift off and take an extended vacation at an all-expense paid state funded, bottom of the line treatment facility, better known as a psych ward of a hospital. I rarely ever shared anything concerning my Mother’s mental illness, not even my own feelings. I used to just be like, “she’s sick” or “say a prayer for my Momma.” In all honesty I think I was embarrassed to discuss my mother’s condition. Somehow I felt like I would get judged for an illness that medication could not fix. An uncontrollable illness that I do not suffer from, but often makes me become sorely afraid that someday I may be diagnosed with. According to Mental Health America, Most families are not prepared to cope with learning their loved one has a mental illness. It can be physically and emotionally trying, and can make us feel vulnerable to the opinions and judgments of others. 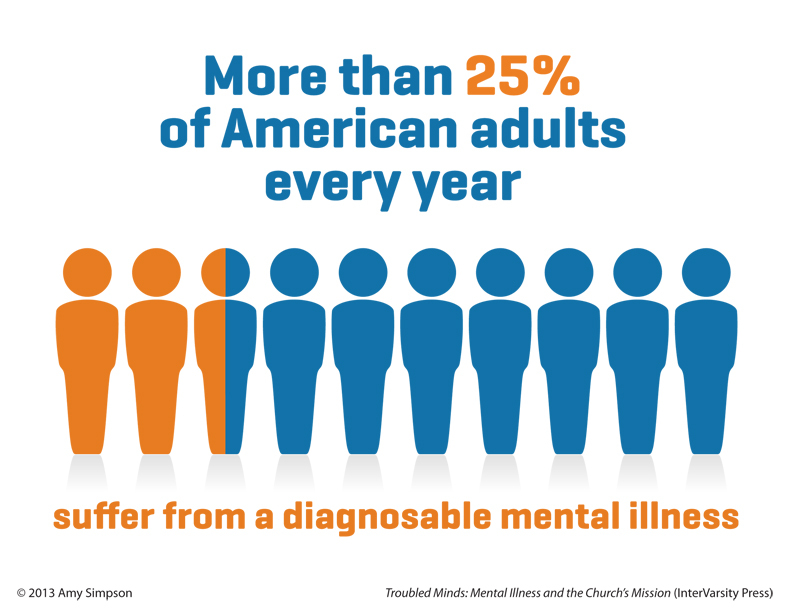 Mental Health America also reports that: Most people believe that mental disorders are rare and “happen to someone else." An estimated 54 million Americans suffer from some form of mental disorder in a given year. 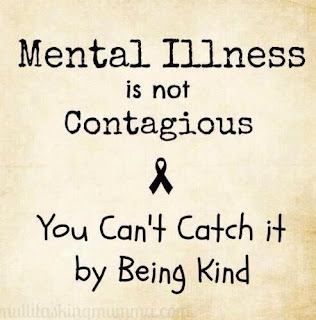 Mental illness is not always easily detected. It’s not always the person with disheveled clothes that has wandering crazy eyes, and is talking out the side of their neck. Sometimes it’s the sweet girl that constantly wears a smile, or the misunderstood kid that has been labeled as a misfit; or maybe it’s the real popular dude who’s always rocking the latest gear. Perhaps it’s the lady that lives down the street whose family no longer comes to visit. It seems as though people are more concerned with the outward appearance of others rather than be concerned with their mental state. Since May is Mental Illness Awareness Month, let’s stop the stigma associated with mental illness. Let’s stop pretending like it’s not happening. Let’s stop being embarrassed by it. 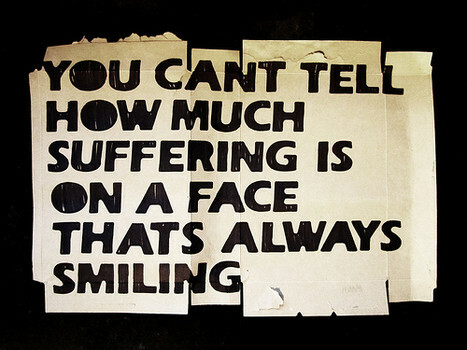 Let’s educate ourselves and love on those who suffer both silently and openly with mental illness. 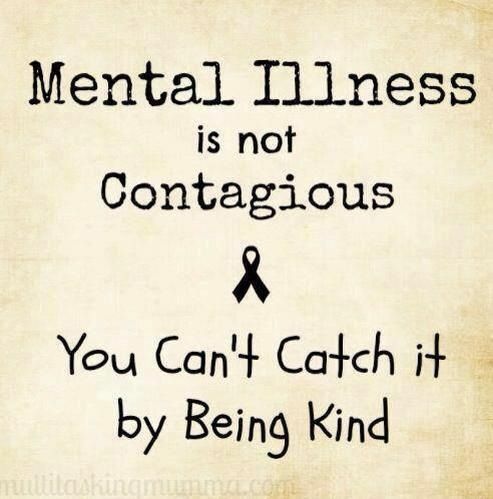 If you or someone you love lives with mental illness don’t be afraid to seek professional help and talk with someone. Thank you for opening this blog with your personal story of your mother it brought home some things for me too as far the depression issue in my own family with a current sibling. Thank you so much for reading. 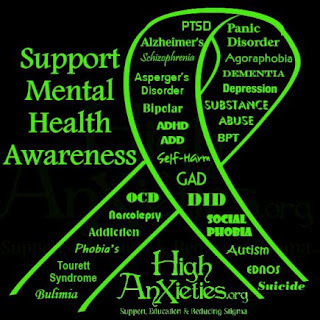 And, yes I definitely agree this issue needs to be addressed and discussed openly, so people can know they are not alone and that there is help and hope. Tynee, thank you for sharing your story and being open and transparent. Strength comes from a place of vulnerability. You are such an amazing person. May your work and efforts to bring awarness give you more strength and power. Having an open heart, loving unconditional and serving is what you do. Continue to be a voice!!! The ONLY LEMONADE WE ACKNOWLEDGE IS GUCCI! Matters of the Heart: HEART CHECK!